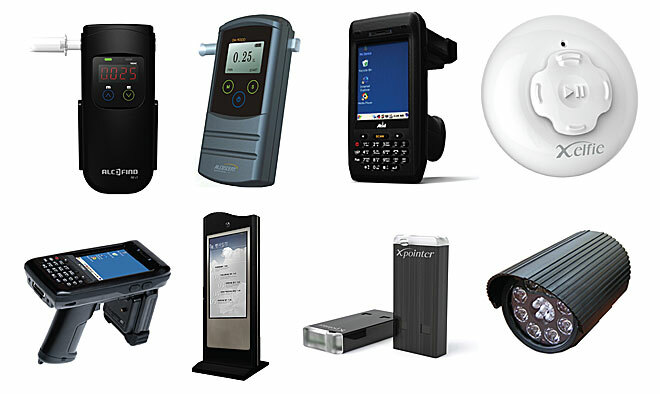 Ever Since its foundation in 2004, VIVA KOREA has proved its superb capability of unveiling state-of-the-art security equipment – while delivering these products to 34 nations worldwide – the list of export partner country is growing significantly every year. In spite of its comparatively short business history, VIVA KOREA has secured a full spectrum of security camera expertise – including IP cameras and HD SDI cameras. 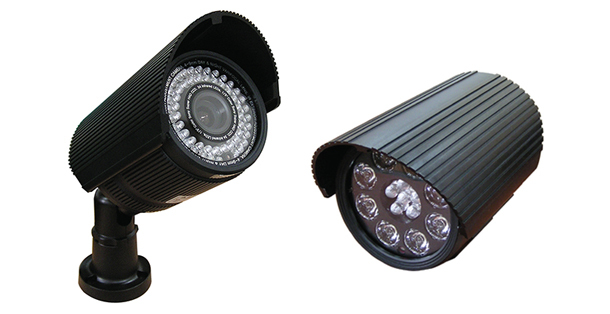 In addition to its conventional version of CCTV cameras, the company has released top-notch IR illuminators and traffic monitoring equipment and supplied them to the Korean military, government and police facilities, thus enabling itself to lead the technological trend in this field with some potential local makers despite its short manufacturing history. 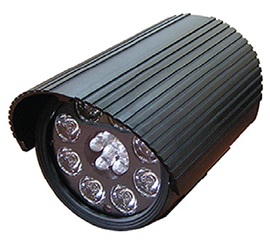 Applying high luminosity infrared LED unlike existing ones, the company’s IR illuminators can supply mega-pixel images and reduce the phenomenon of the subject being saturated by removing the phenomenon of excess light. The employment of environmentally friendly material LED enables the decrease of hazardous materials generated in the process of manufacturing conventional versions of lamps. Such advantages of securing of semi-permanent lifespan and consumption of low-power are major attractive points among its many features. For the growing demand of innovative newer and better products from the global markets, further ceaseless creative experiments are underway. [INQ. NO. 1502E05] Ever Since its foundation in 2004, VIVA KOREA has proved its superb capability of unveiling stateof-the-art security equipment – while delivering these products to 34 nations worldwide – the list of export partner country is growing significantly every year. The employment of environmentally friendly material LED enables the decrease of hazardous materials generated in the process of manufacturing conventional versions of lamps. Such advantages of securing of semi-permanent lifespan and consumption of low-power are major attractive points among its many features. For the growing demand of innovative newer and better products from the global markets, further ceaseless creative experiments are underway. Filed Under: Electric Tagged With: IR Illuminator, plus points, security equipment, Viva Korea Co. Ltd. Ever Since its foundation in 2004, Viva Korea has proved its superb capability of unveiling state-of-the-art security equipment while delivering these products to 34 nations worldwide the list of export partner countries is growing significantly every year. 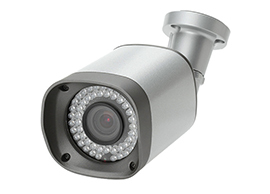 In spite of its comparatively short business history, Viva Korea has secured a full spectrum of security camera expertise including IP cameras and HD SDI cameras. 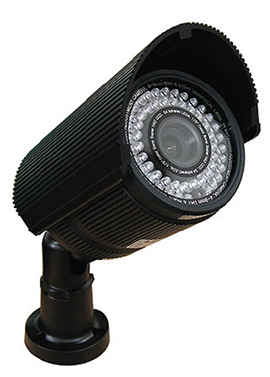 In addition to its conventional version of CCTV cameras, Viva Korea has recently released topnotch IR illuminators and traffic monitoring equipment and supplied them to the Korean military, government and police facilities, thus enabling itself to lead the technological trend in this field in Korea in association with some competitive local makers to overcame its comparatively short business history compared with global competitors. The employment of environmentally friendly material LED enables the decrease of hazardous materials generated in the process of manufacturing conventional versions of lamps. Such advantages of securing of semi-permanent lifespan and consumption of low-power are major attractive points among its many features. For the growing demand of innovative newer and better products from the global markets, further ceaseless creative experiments are under way. Filed Under: KOTRA Tagged With: HD SDI camera, IP cameras, IR Illuminator, security camera, VIVAKOREA Co. Ltd.
[INQ. NO. 1404E07] Ever since its foundation in 2004, Viva Korea has proved its superb capability of unveiling stateof- the-art security equipment -while delivering these products to 34 nations worldwide – the list of export partner country is growing significantly every year. In spite of its comparatively short business history, Viva Korea has secured a full spectrum of security camera expertise – including IP cameras and HD SDI cameras. association with some competitive local makers to overcame its comparatively short business history over competitors in the world. The employment of environmentally friendly material LED enables the decrease of hazardous materials generated in the process of manufacturing conventional versions of lamps. Such advantages of securing of semi-permanent lifespan and consumption of low-power are plus points among its many features. For the growing demand of innovative newer and better products from the global markets, further ceaseless creative experiments are underway. Filed Under: Find More Tagged With: IR Illuminator, plus points, security equipment, Viva Korea Co. Ltd.